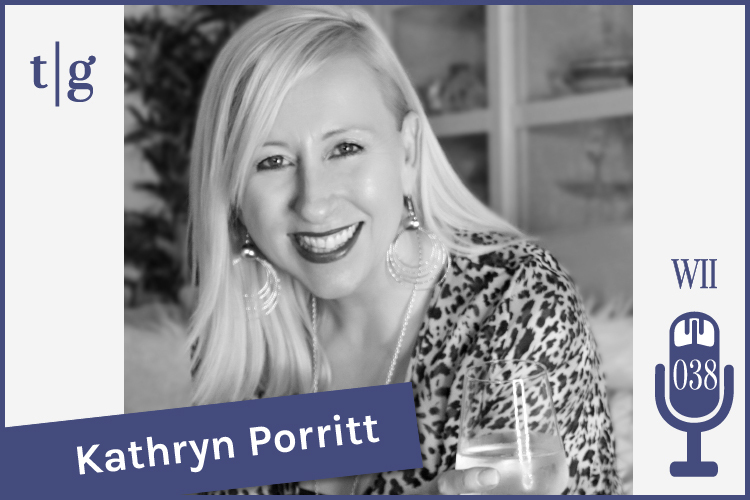 Based out of Brisbane, Australia, Kathryn Porritt is a Marketing Strategist and Business Coach who supports clients across the globe. She’s a renowned entrepreneur with specialized experience in service-based businesses. Kathryn currently serves as CEO of several companies in the wedding and event industry, which include Weddings Inc., Wedding Masterclass, and Selling Luxury. In this interview, Kathryn breaks down the four pillars of your marketing success: 1) branding, 2) website design, 3) digital sales funnels, and 4) social media presence. Along the way, she highlights common pitfalls for wedding professionals and teaches you how to avoid them. 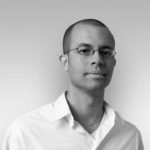 Press the play button below to listen to this value-packed interview, and be sure to subscribe to our podcast in iTunes for more insights that you can apply to your business. Thank you, Kathryn, for sharing your words of wisdom with us and for being a part of the Timeline Genius community!